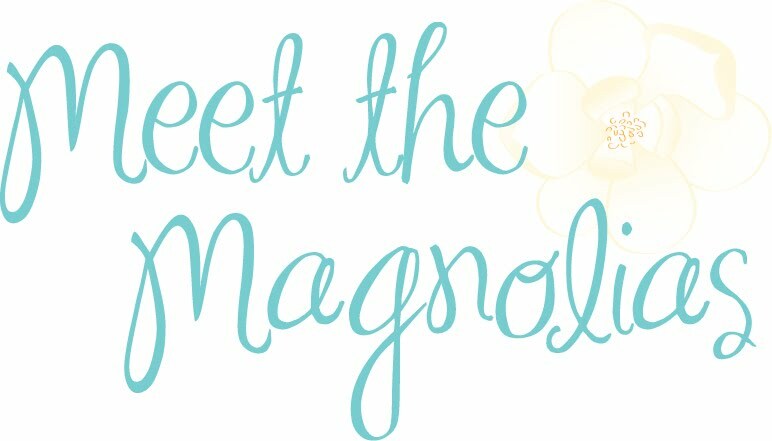 Meet the Magnolias: You have to promise you won't fall in love with me. Background: Alyssa read Hallie's post on Corals + Cognacs here which stems from the article Hallie read here about how to fall in love with anyone. Apparently, this can happen when you answer 36 questions. There are three sets of questions. Some get pretty intense/personal. Soooo, all of that 411 to say - bloggers are answering a number of their questions, and we're all in a web of information sharing and friendship building. Be warned, I'm a sucker for things like this. Given the choice of anyone in the world, whom would you want as a dinner guest? This is tough. Too tough to pick just one person. So, here are a few, both dead and alive. Martin Luther King, Jr. - after seeing Selma, I just need to know more. Lilly Pulitzer - because I want to know what she thinks about the Target collab. Glennon Doyle Melton. Momastery. DUH. Her heart and my heart would like cause us to laugh AND cry all at once. Lara Casey, Emily Ley, Gina Zeidler, and Natalie Norton - because I totally want to experience that group altogether. Would you like to be famous? In what way? YES. I want the perks and the people snapping my picture. BUT, I also want the louder voice and the chance to be known and to love on people. UNTIL I remember that my purpose is to glorify God and not myself. Sigh. Hahaha. It can be a constant struggle for me. What would constitute a “perfect” day for you? Probably waking up around 8. Having coffee on the beach. Getting ready and going to Disney for the day/evening. Spending the day with my favorite people ever. Is there something that you’ve dreamed of doing for a long time? Why haven’t you done it? I want to write books and books. I want to make a difference. I want to be brave and take chances. I want my blog to take off. I want to be bold. I want to shine light and spread love. I'm not much of a risk-taker. Let's see how this year goes. What do you value most in a friendship? Loyalty. Honesty. Transparency. What does friendship mean to you? Everything. I want get-down-in-my-messy-life friends. Share-dinner-and-dessert-and-late-night-talk friends. I want let's-sit-in-bed-and-watch-a-tv-series friends. Call-me-when-you-need-me-or-just-need-a-laugh friends. How do you feel about your relationship with your mother? We are best friends. We don't agree on everything in life (tattoos), but we are a lot alike. A LOT ALIKE. I'm thankful because I know a relationship like ours is a gift. When did you last cry in front of another person? By yourself? Hmm. In front of others - Sunday at the movies seeing Selma. By myself? I'm not really sure! I'm usually always with at least one other person if I'm weepy! 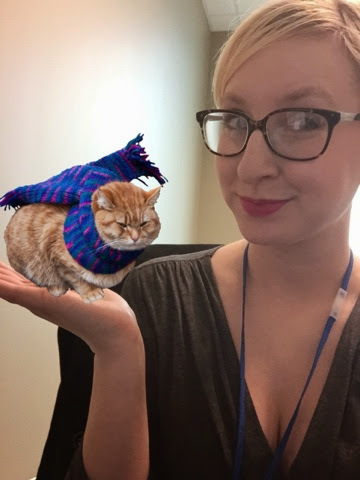 If my candid and precious answers didn't make you fall in love, here's a picture of me from Catpaint. That should do the trick. that picture though :) love it.